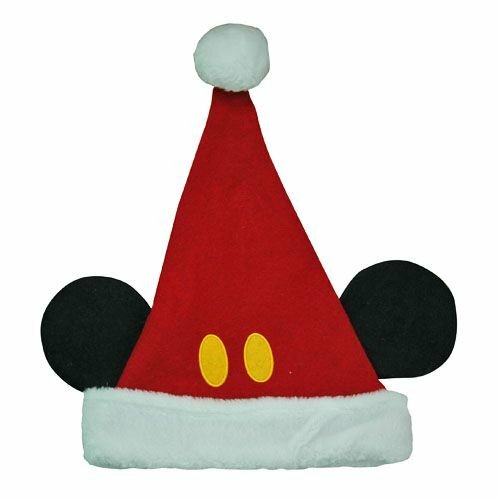 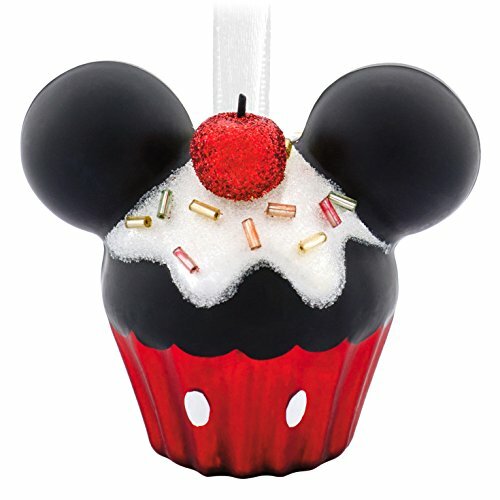 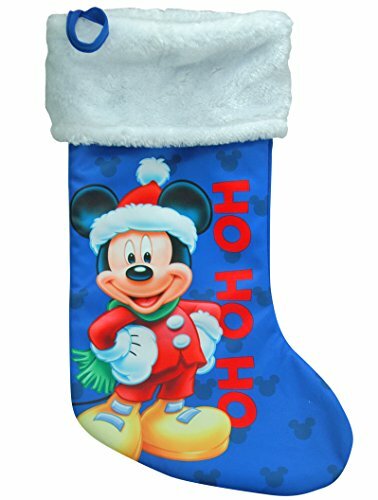 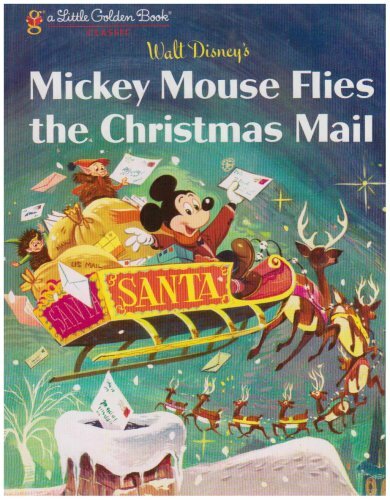 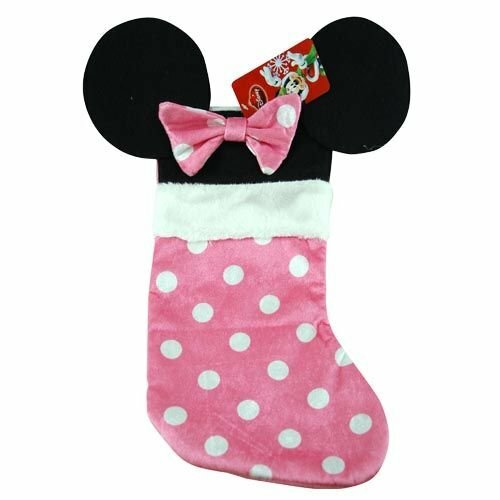 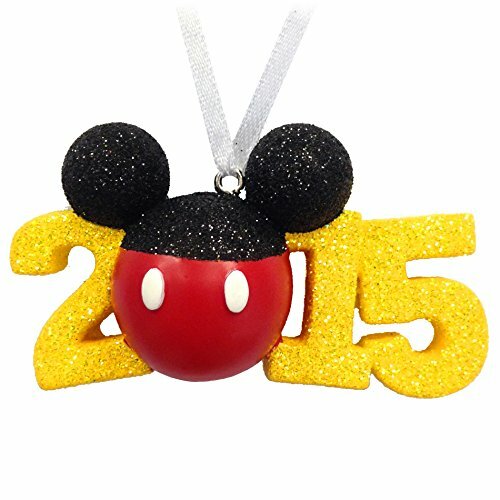 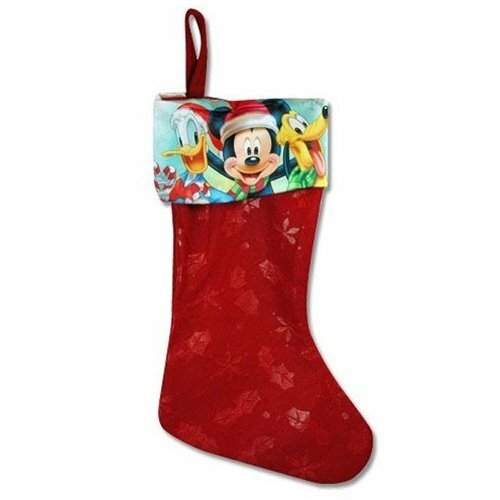 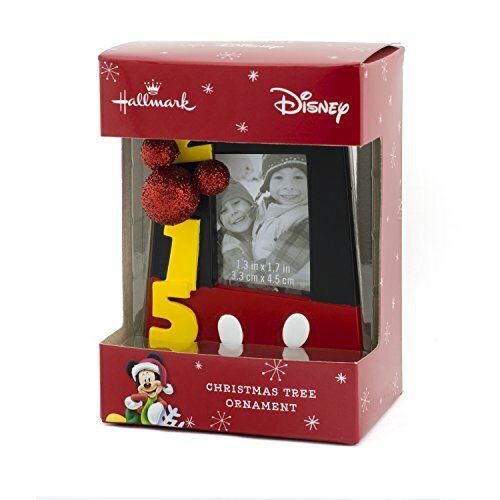 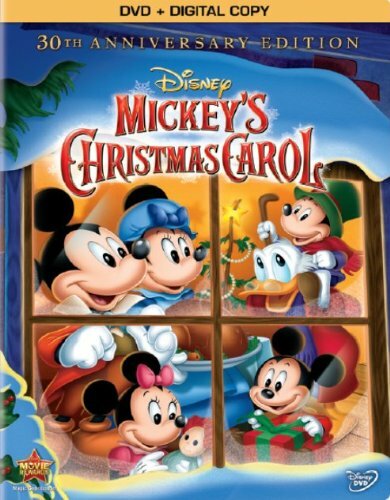 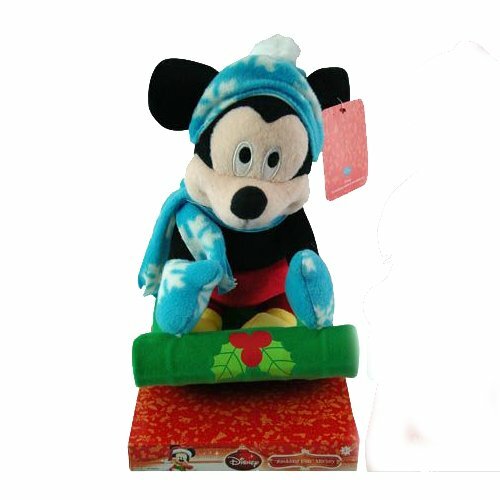 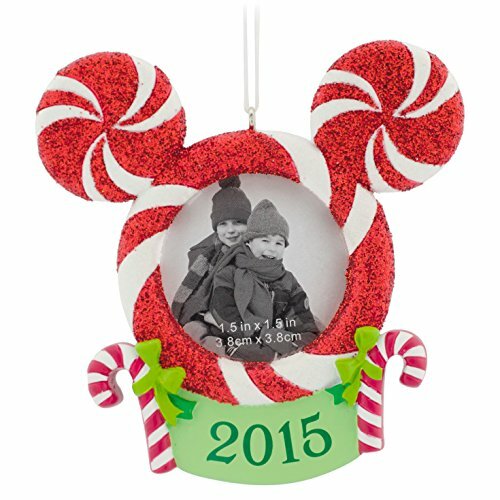 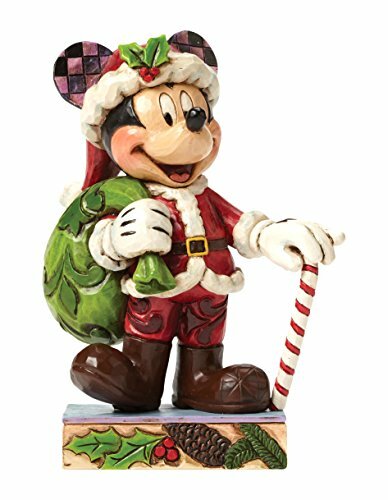 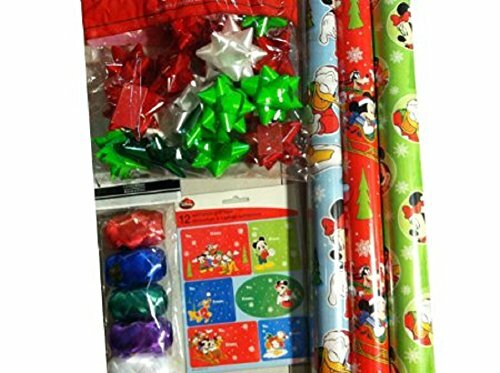 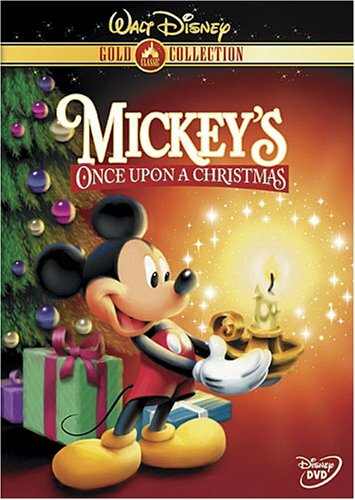 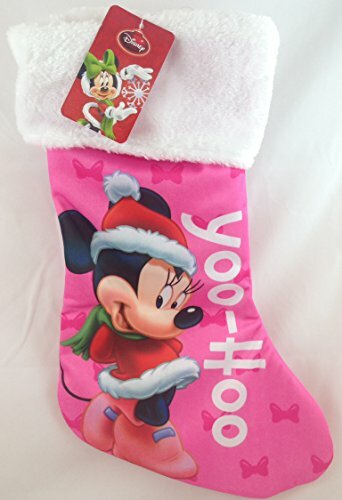 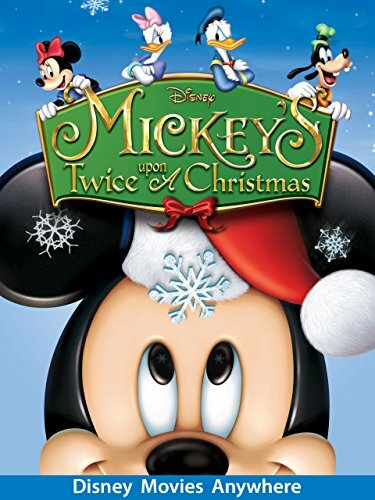 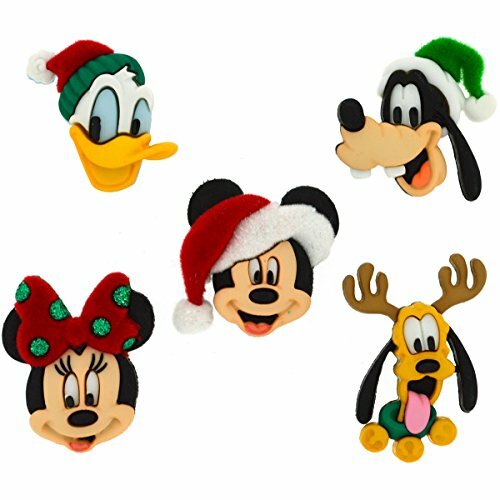 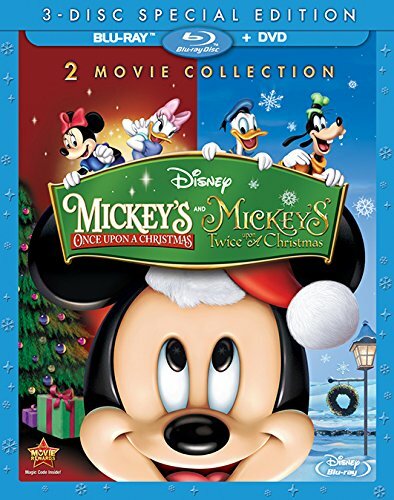 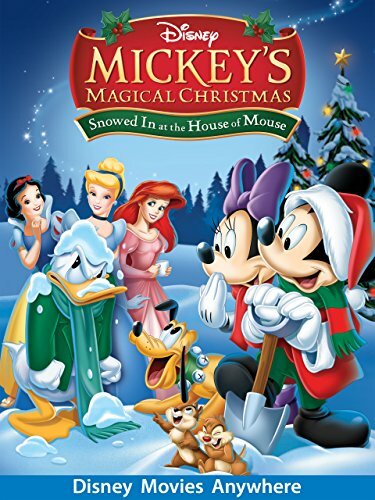 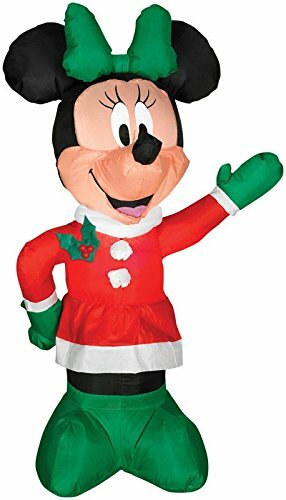 Deck the halls with boughs of holly… and Mickey Mouse! 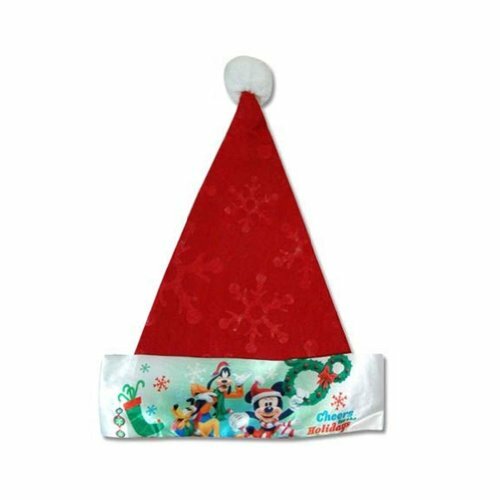 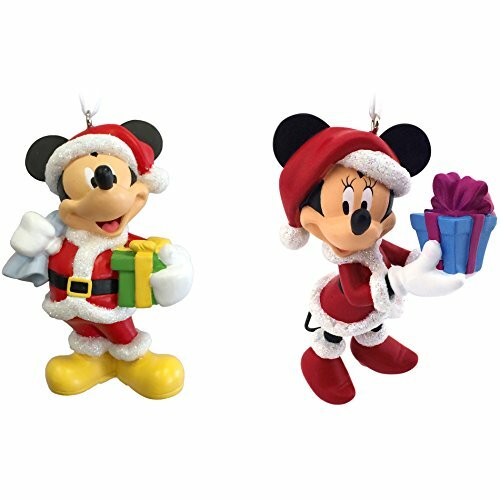 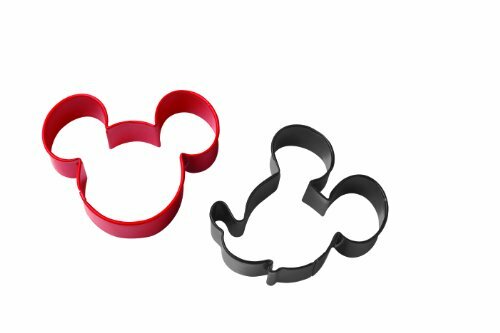 Add some Disney love to your Christmas decorations with this Ultimate Mickey Mouse Christmas Decorating Guide! 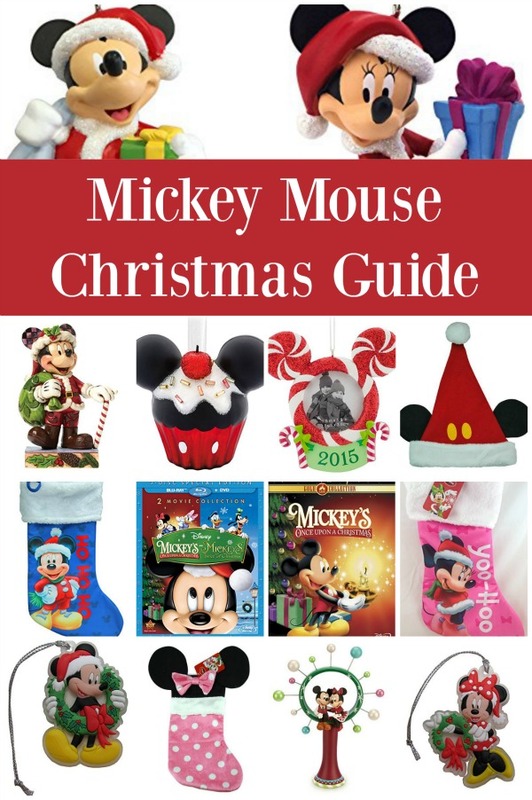 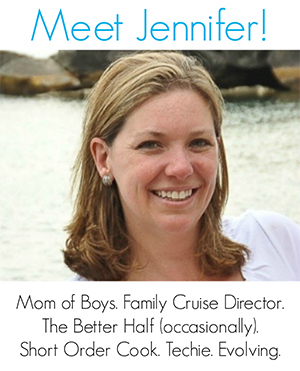 Get more Christmas Gift Guide Inspiration on The Jenny Evolution!